With 30 years of experience in all aspects of architecture, Mark Stoller serves as an Associate Principal at Opsis Architecture. In this role, he acts as a project leader, staff mentor, and representative of the firm. His career accomplishments include a range of complex, institutional projects, with a specific focus on educational work. Mark originally served as a Project Manager with Opsis from 2000 -2005, before spending ten years at Yost Grube Hall Architecture, where he focused on university and community college clients. Since rejoining our firm in 2015, Mark has served as Project Manager on several projects, including the Woodburn Alternative High School, the Beaverton Center for the Arts, and the Central Oregon Community College Master Plan. In all of his projects, Mark brings a deep understanding of client needs paired with his unwavering commitment to collaboration. 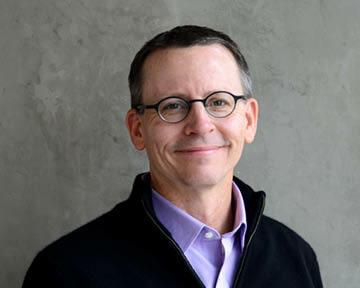 Mark earned a Master of Architecture from Pratt Institute and a Bachelor of Architecture from Washington State University. He is a Registered Architect in Idaho, Oregon and Washington and a LEED Accredited Professional.